1. 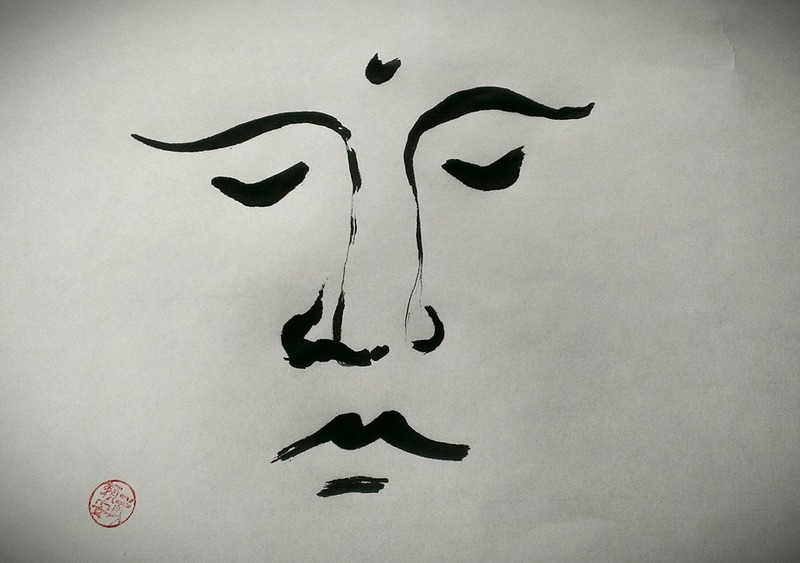 Dukkha (Often translated as suffering, or a sense of unsatisfactoryness) exists in our lives. Life experiences include physical pain, getting older, disease/illness, and ultimately death. We experience psychological distress such as feelings of loneliness, anxiety, sadness, frustration, embarrassment, disappointment and anger. This teaching is an acceptance based stance, rather than a pessimistic rumination. 2. Dukkha arises from our attachment to desires and/or the dissatifaction in the conditions of impermanence. This means that our personal suffering is caused by cravings and aversions. We experience suffering if we expect things to be a certain way, and reality does not match that expectation. In addition to this, when we do actually get what we want, the clinging or fear of things changing, or when change occurs, we also suffer. The cyclical nature of attachment, clinging, and desire is called Samsara. ceases. This teaches that if we are able to let go of the useless craving and attachment to a fantasy, we can learn to live each moment as it truely is, rather than dwelling in the memories of past experience or an imagined future that does not exist. In that moment, we are awake and are free to live our lives fully as they are. In this state, the ability to help others through true unbridled compassion is possible. That unencumbered freedom is Nirvana. the Noble Eightfold Path, a method in which to cultivate our capacity to be awake.